We welcome groups of all sizes. For a large group visit with more than 25 people, please click here and complete the group sales request form. We do not offer group discounts, but student and senior (age 62+) tickets are already available at a discounted rate. The combination ticket is also already discounted. 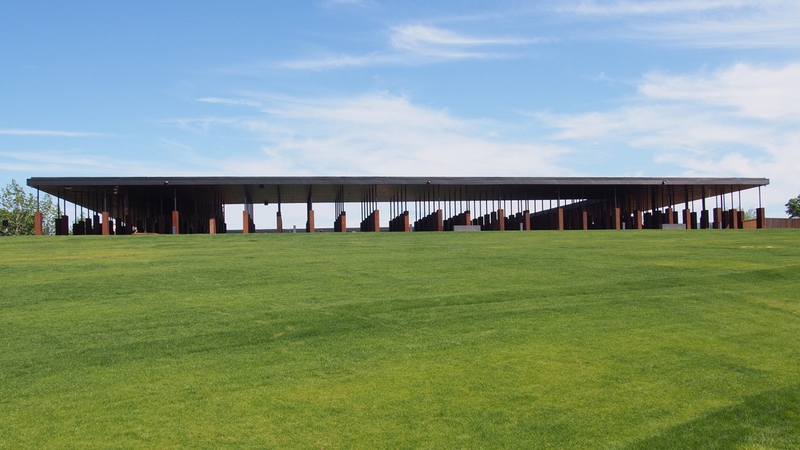 Most visitors purchase Combination Tickets, which include admission to both the Legacy Museum and the National Memorial for Peace and Justice. Chaperones must have the appropriate ticket type, as listed below. Full payment is required at the time of reservation. Tickets are not guaranteed without payment. Once payment is confirmed, tickets are nonrefundable. We do not accept personal checks. Organizational checks must be issued in the name of the organization. All checks must be received by Group Sales at least 10 days before the visit date. We do not offer guided tours at this time. Both the museum and memorial are self-guided experiences. If you have any additional questions, please email [email protected] or call (334) 269-1803. Please click here to fill out the group sales request form.